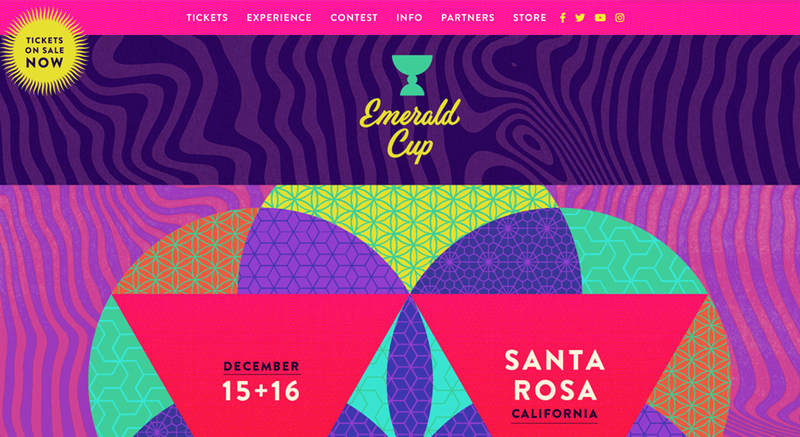 Join us at the Emerald Cup for this epic event! We will be hosting Dem Pure Farmers at our tipi all weekend where you all can come and meet many of the magical farmers that make up this community. We will be giving away our delicious raw cacao medicinal mushroom blend all weekend to keep you juiced up!! We will have time to pass the sacred medicine and share our experiences with one another. We will provide the space for farmers to share there story products that they have available. Dragonfly Earth Medicine will be participating in many stimulating panel discussions over the weekend and helping award the new Regenerative Farm Award. you can learn more about this here…https://regenerativecannabisfarming.orgStop by the Regenerative Agriculture Garden Exhibit or R.A.G.E. 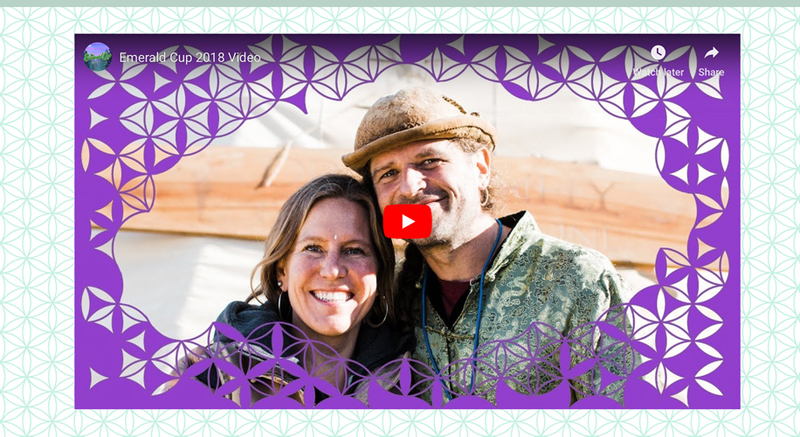 lounge to see demonstrations put on by many Regenerative Farmers and supportive business like https://hightidepermaculture.com and https://malibucompost.com Come see how http://dempurefarms.com are making a difference in the world.